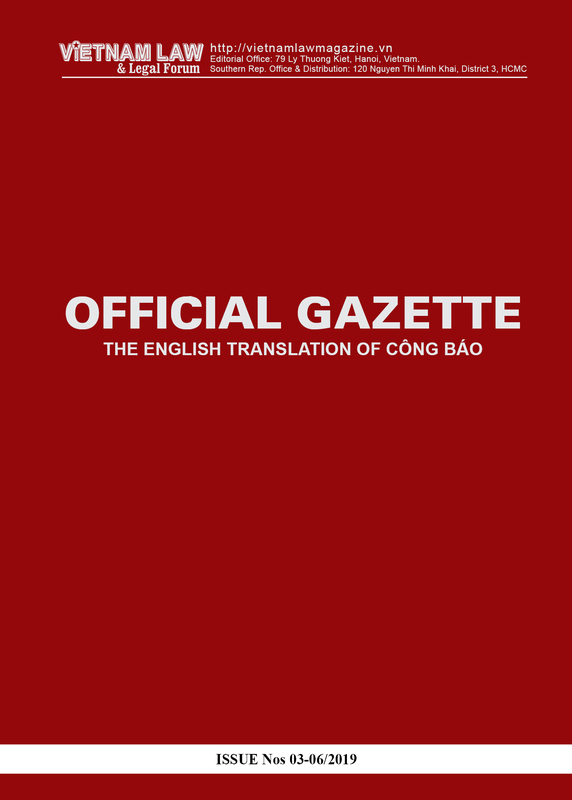 Coming into force on July 1, Government Decree No. 69/2016/ND-CP prescribing conditions for provision of debt sale and purchase services (the Decree), is expected to clear up hurdles that have been existed long in the debt trading business. 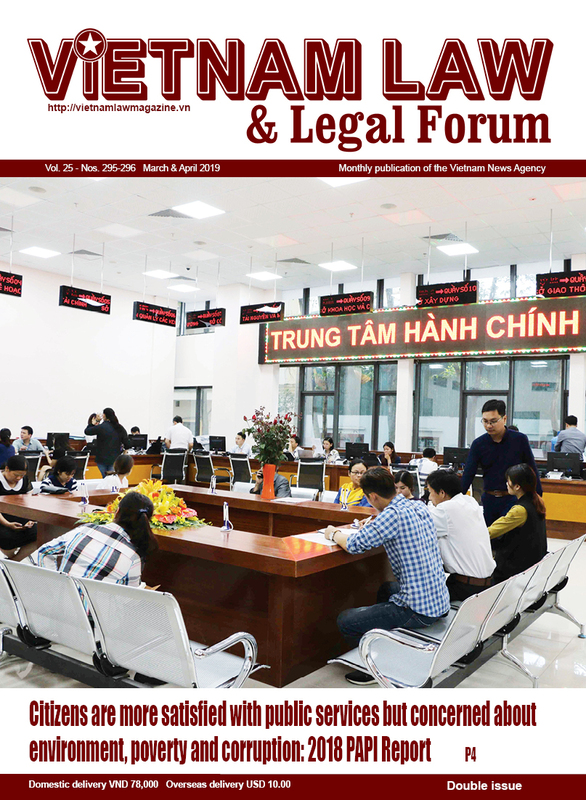 Vietnam now has two state-run debt trading companies - the Debt and Asset Trading Corporation (DATC) and the Vietnam Asset Management Company (VAMC) - and dozens of debt and asset trading companies affiliated to commercial banks. However, according to many analysists, the country’s debt market has not yet achieved its true sense as almost all debt purchase and sale deals have been made under appointments or for the purpose of property restructuring. The Decree does not apply to organizations and individuals that sell and purchase debts for non-commercial purposes, for example, those selling or purchasing debts in an irregular manner not for profit-making purposes, those selling their own debts, excluding debts purchased from others, and those purchasing debts not for resale to others, including cases of purchasing debts for conversion into capital contributions or shares, rescheduling of debt repayment terms, or handling of collaterals. Under the Decree, provision of debt purchase and sale services means the continuous performance of one or several activities of debt purchase and sale for profit-making purposes. These activities include debt purchase, debt sale, debt purchase and sale brokerage, debt purchase and sale consultancy and debt trading floor service. A non-enterprise organization or an individual that wishes to trade in one or several of these services must establish an enterprise registering the business line of provision of debt sale and purchase services. Moreover, in order to be licensed to operate in the debt market, the enterprise must possess a charter capital or an investment capital of at least VND 5 billion, if it intends to provide debt purchase and sale brokerage or consultancy service, VND 100 billion, if it wishes to conduct debt sale and purchase transactions on its own, or VND 500 billion, if it wants to provide the debt trading floor service. In case an enterprise wishes to engage in some or all of the above-said activities, its charter capital or investment capital must at least reach the highest among the minimum capital caps required for these activities. The Decree goes on to stipulate that managers of debt sale and purchase service enterprises must have full civil act capacity and are not banned from managing enterprises; possess a university or higher degree in economics, business administration, law, or another relevant discipline, or have at least five years’ working experience in finance, banking, accounting, auditing, law, asset valuation or debt trading; and during the last three years, have not held managerial posts in debt sale and purchase service enterprises whose enterprise registration certificates are revoked. Particularly for an enterprise providing the debt trading floor service, in addition to the requirement on charter capital or investment capital, it must meet five other conditions. 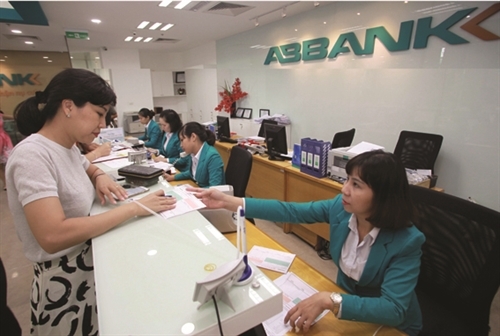 First, the enterprise must have provided the debt purchase and sale service for at least one year and earned a turnover of at least VND 500 billion from such service in the year preceding the year of registering for provision of the trading floor service. Second, it must have at least two staff members possessing certified accountant certificates or price appraiser cards. Third, it must work out an operation regulation for the debt purchase and sale floor. Fourth, the enterprise must have appropriate physical and technical facilities and information technology systems for receiving, updating and providing information about debt purchase and sale for debt trading floor participants. And last, it must have its annual operations independently audited under law. Under the Decree,enterprises providing debt sale and purchase services may neither get credit from a credit institution or foreign bank branch to purchase debts of borrowers of such credit institution or foreign bank branch, nor receive guarantee of a credit institution or foreign bank branch to get credit from another credit institution or foreign bank branch for purchasing debts from borrowers of the securing credit institution or foreign bank branch. In case the debt purchase and sale give rise to a foreign lending/borrowing relation and require foreign currencies in debt transactions, the debt purchaser, debt seller, debtor and other related parties all will be required to comply with current regulations on foreign exchange management. Although the Decree has come into force for more than three months, whether debt sale and purchase services should be listed as a conditional business line remain a debatable issue. 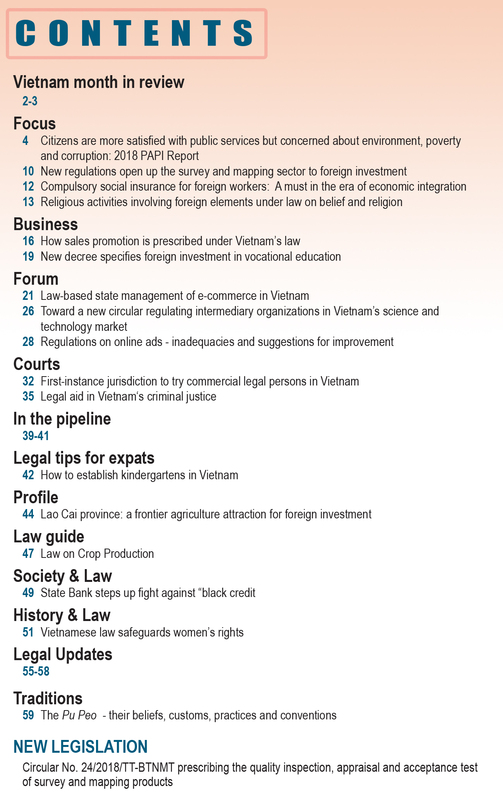 Vietnam Chamber of Commerce and Industry (VCCI) has time and again proposed excluding debt sale and purchase services from the list of those subject to conditional business, citing the Investment Law’s provision that business conditions may be imposed on some certain sectors and trades just “for the reason of national defense and security, social order and safety, social ethics or community well-being,” According to VCCI, debt sale and purchase deals and services do not concern anyone but involved parties and “debt” is essentially a type of goods the trading of which has no impact on public interests. However, debt sale and purchase services still appear in the latest version of the draft law revising Appendix 4 to the Investment Law, which was tabled to National Assembly deputies on November 7. They are numbered 34 among 226 sectors and trades subject to conditional business. As explained by the drafting board, the Ministry of National Defense insists on not abolishing the conditions on debt sale and purchase services so that these services cannot be taken advantage of to affect social order and safety.